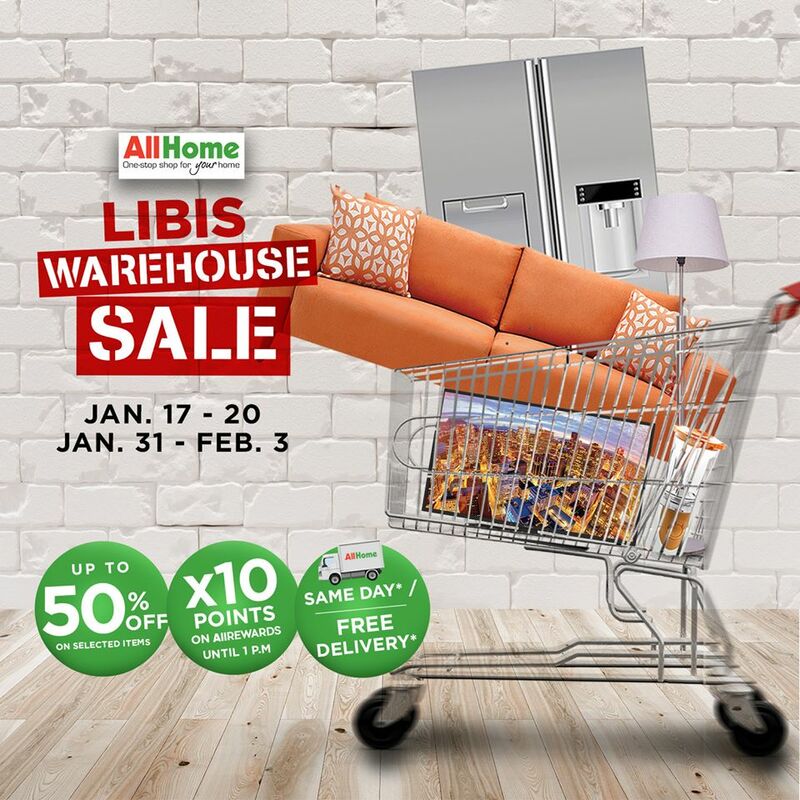 Check out AllHome Libis Warehouse SALE! Get up to 50% OFF on selected items, x10 points for AllRewards cardholders, and FREE Delivery. 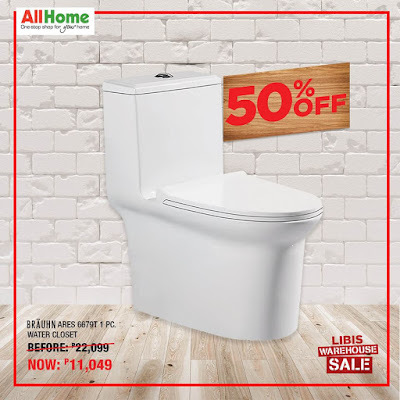 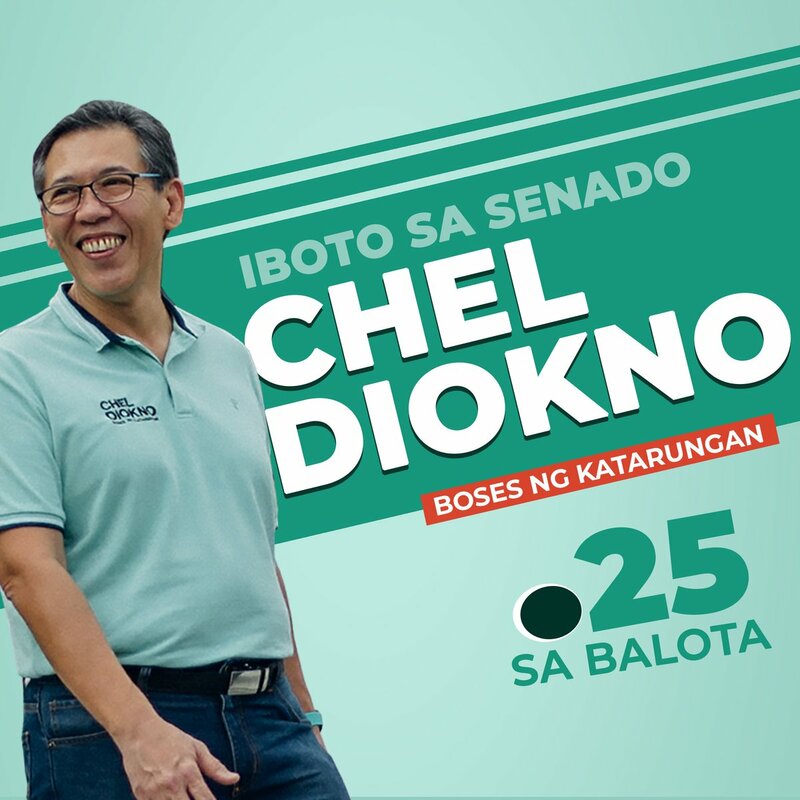 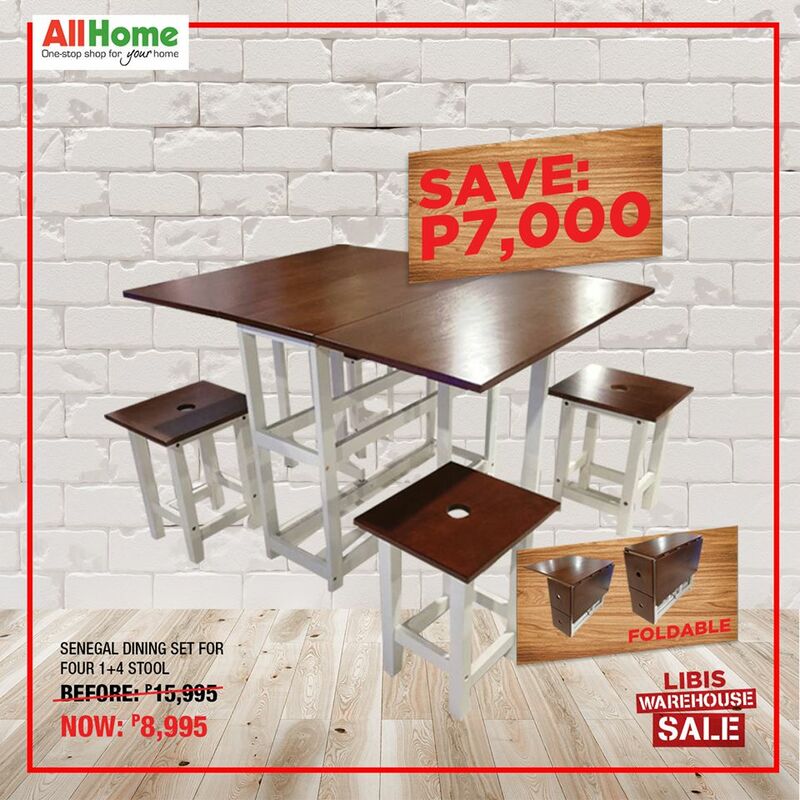 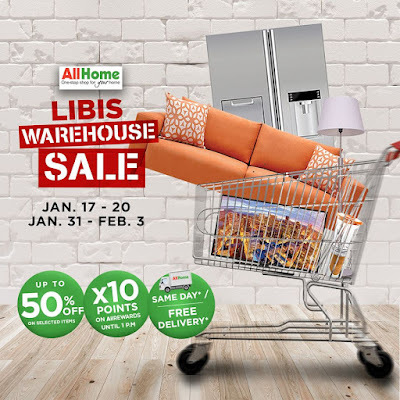 Shop at AllHome Libis on January 17-20, 2019, and on January 31-February 3, 2019!